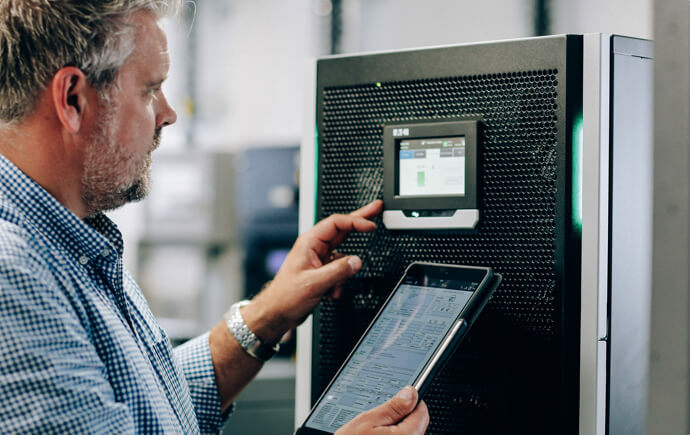 If you are in need of temporary power protection, our UPS rental services provide quick and efficient protection in the event of a planned outage, testing period or major event. We generally keep stock of UPS systems from 10kW to 100kW, all available at short notice. We also hold stock for some manufacturers. Contact us to discuss your requirements. 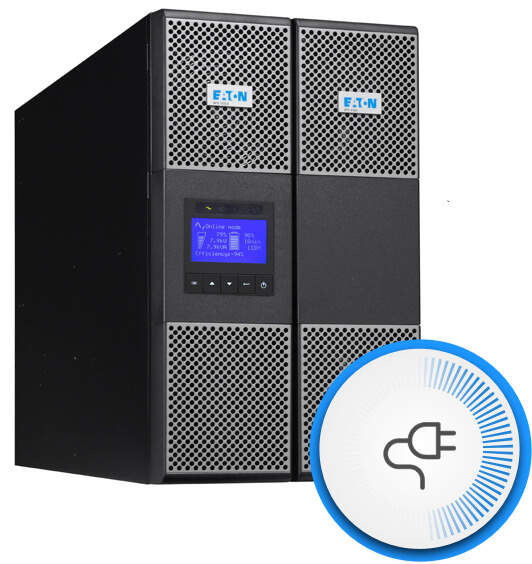 Businesses that require backup power for the short-term can consider our UPS rental service. We hold stock of second hand UPS units which are available for hire or for a reduced purchase. All our UPS systems for hire are thoroughly checked and serviced before we deliver, install and commission the solution. We will also return at the end of your hire period to decommission and remove the system from your site. 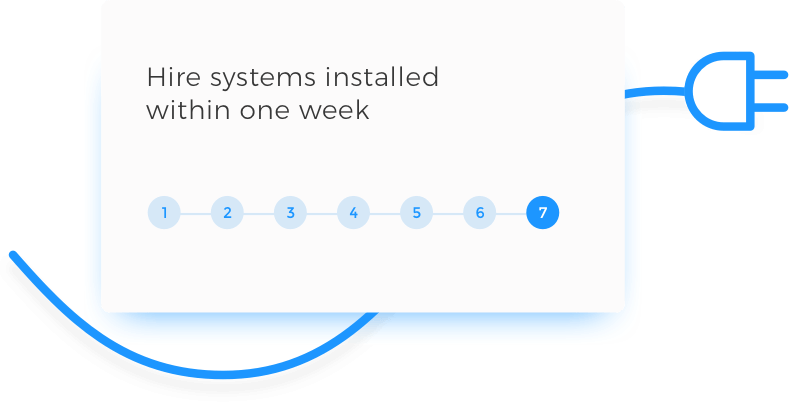 Bespoke UPS systems may take up to six weeks to arrive, but our UPS hire service offers delivery and installation within a week. Our systems are available for hire for any occasion and timescale, which makes them a flexible solution for many businesses.